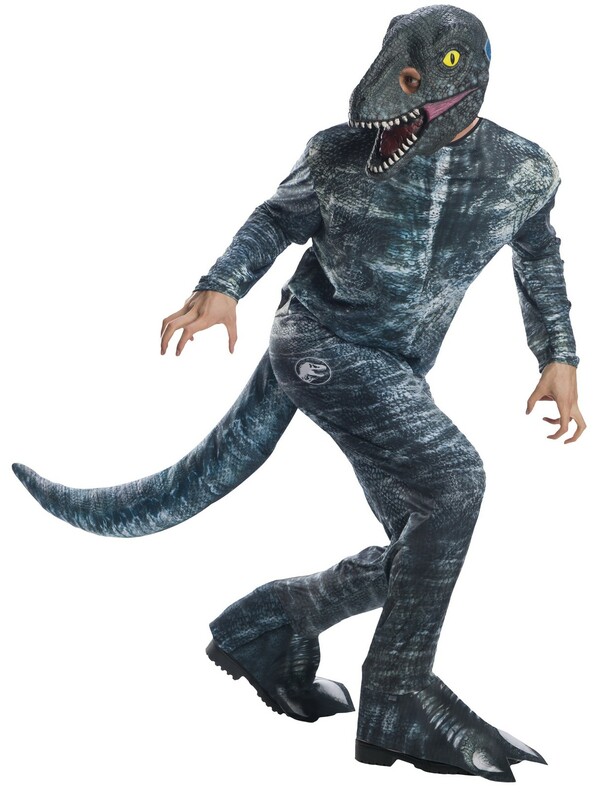 Stomp around the bash as a prehistoric animal this year with this Jurassic World: Fallen Kingdom Mens Velociraptor Costume. Show your friends and family that there is nothing like being a little outdated when it comes to a costume. Also, you can completely do away with the thought of anyone finding a fossil years later from your little Velociraptor.